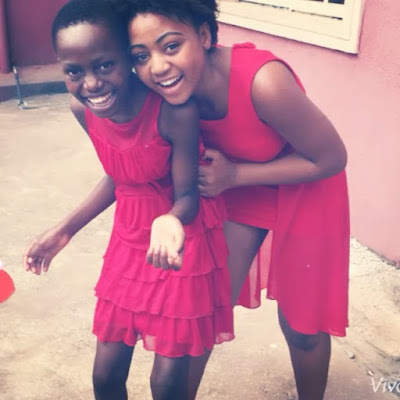 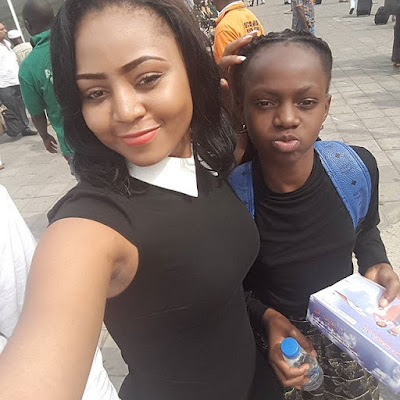 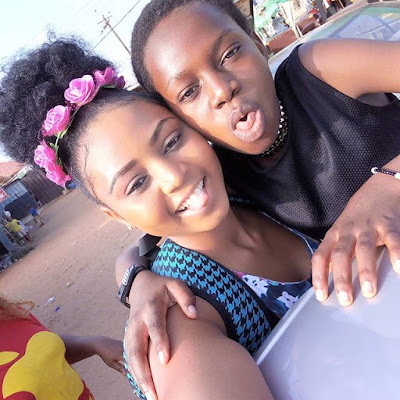 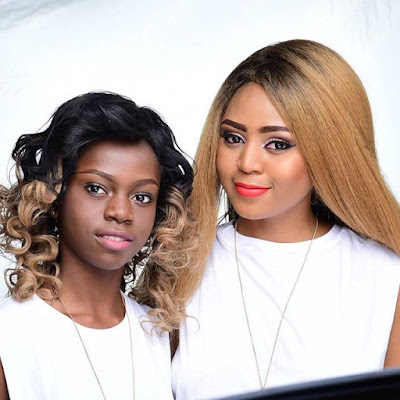 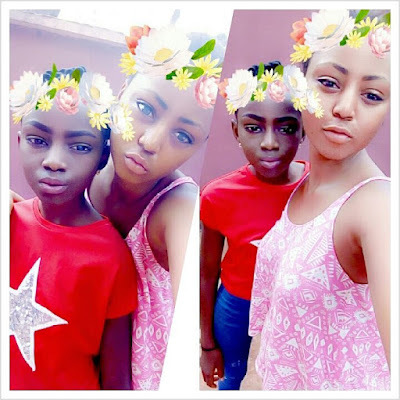 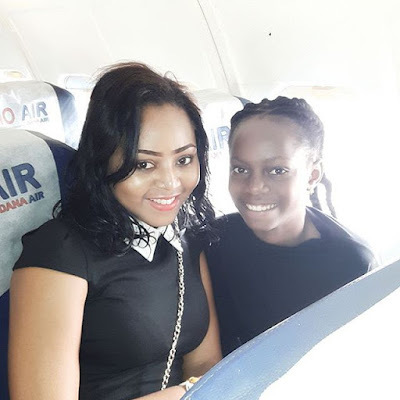 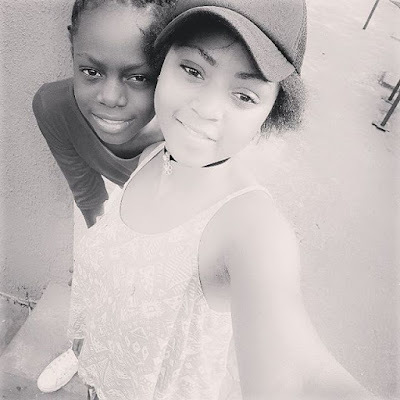 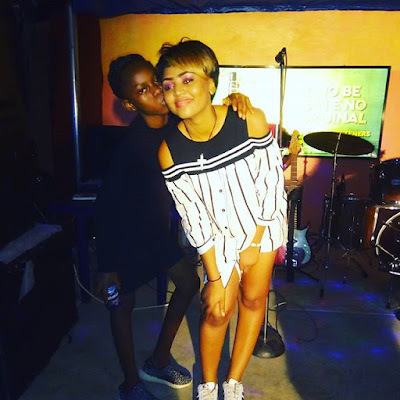 Destiny Daniels is the immediate younger sister to Regina Daniels. 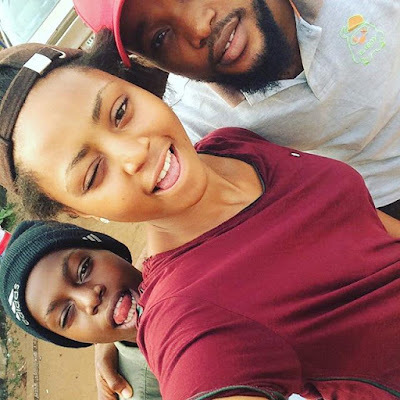 For the few who may not be aware of Destiny big sister, Regina Daniels a Nigerian actress and film producer. 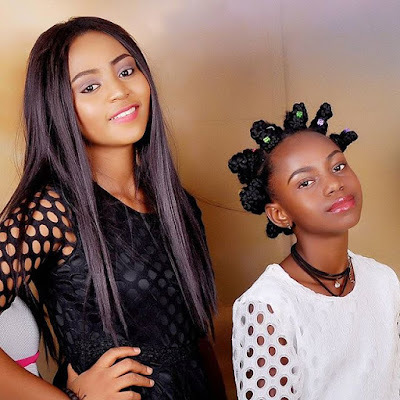 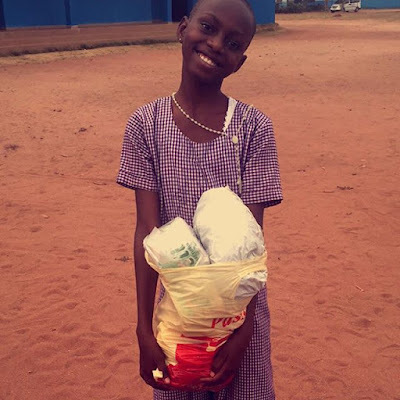 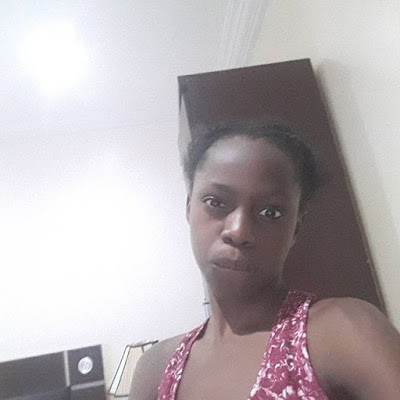 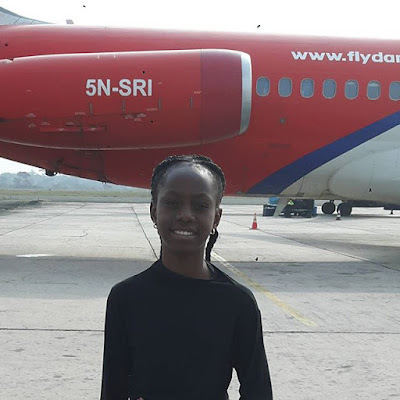 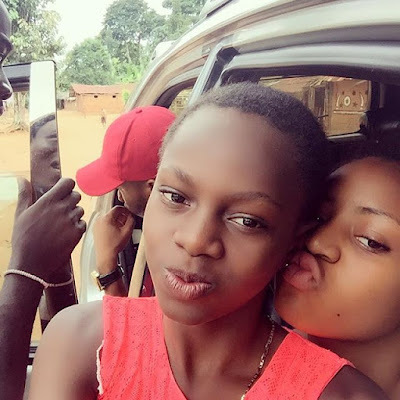 At the tender age of 14, she has acted in over a hundred Nollywood films, alongside notable names, such as Mercy Johnson, Chinwe Owoh, Tonto Dikeh, and many more. 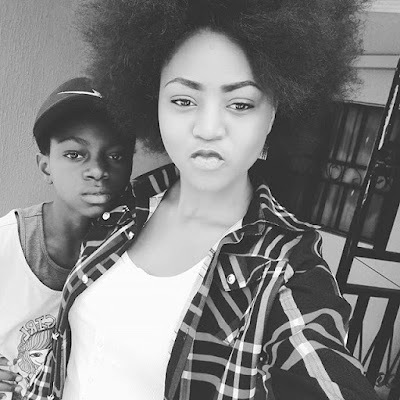 But today, we’re not discussing Regina, but her much prettier, black beauty sister, Destiny Daniels. 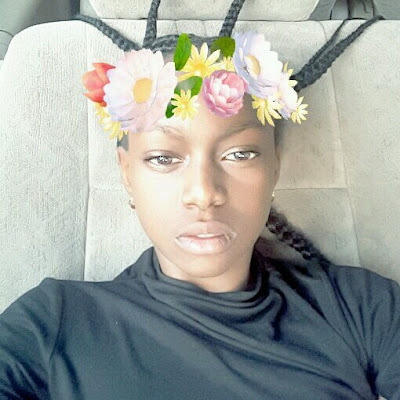 I would like you to meet the youngest girl in the Daniels family, Destiny Daniels, as at the time of writing this article, she’s still in school. 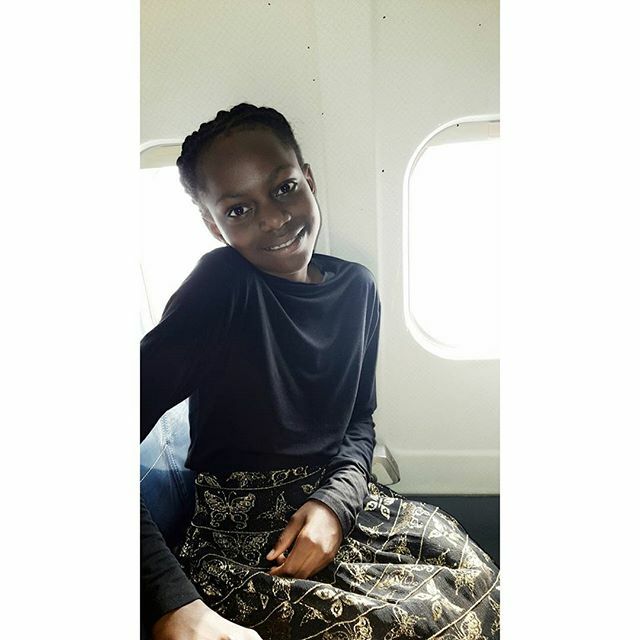 Destiny Daniels Instagram is filled majorly with pictures of her elder and more popular sister, Regina. 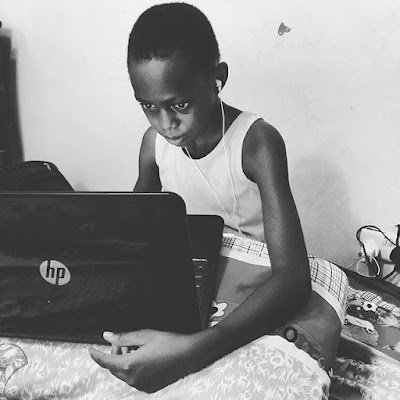 Destiny does have up to 70,000 followers, and it’s ever increasing. 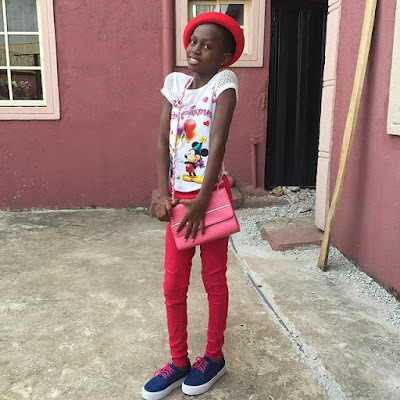 This young girl does have a wonderful way of bringing her stories to life and does have lively Instagram captions. 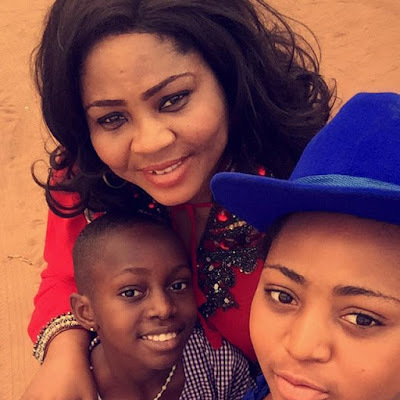 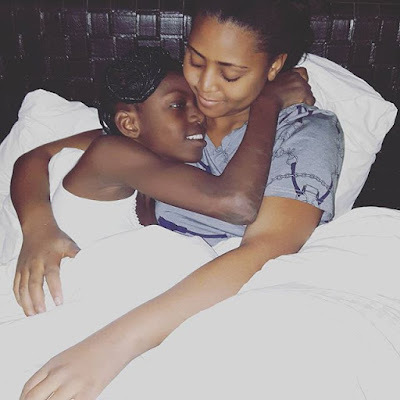 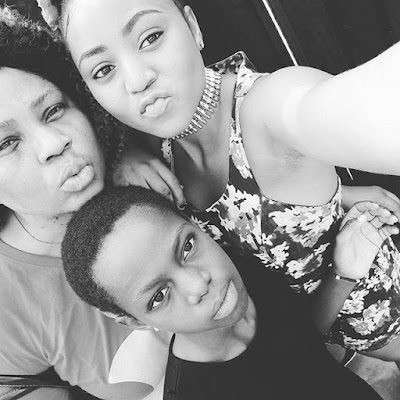 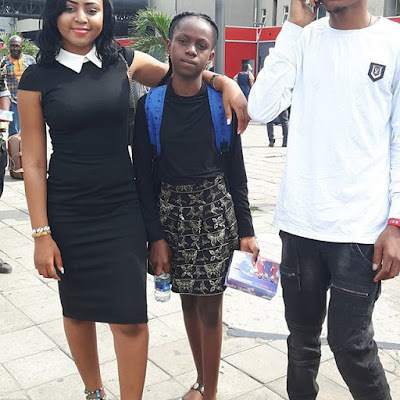 The truth is that our ever popular Nollywood actress, Regina Daniels is very lucky to have such a wonderful family. 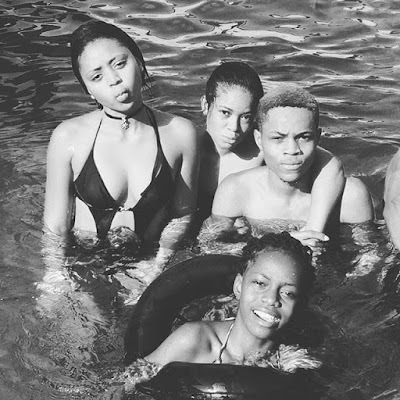 From the pictures Destiny shares on her insta-stories, it is obvious that they all love each other very much. 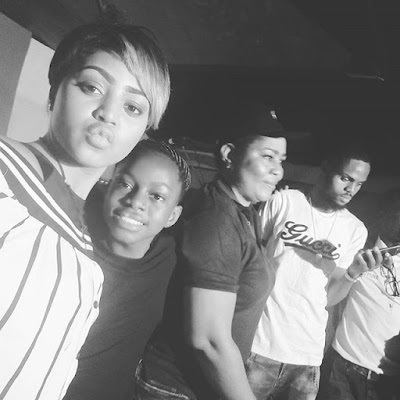 The Daniels family is one talented bunch, actors and musicians and so on, and we promise to always bring in more detailed information about the Daniels siblings. 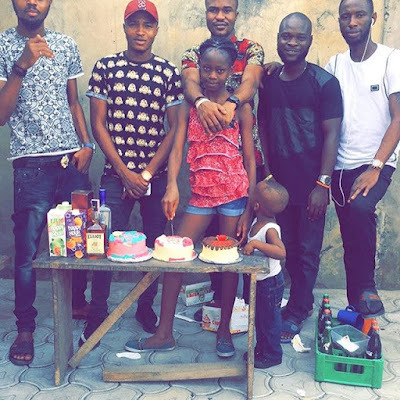 Destiny was born on February, the 25th. 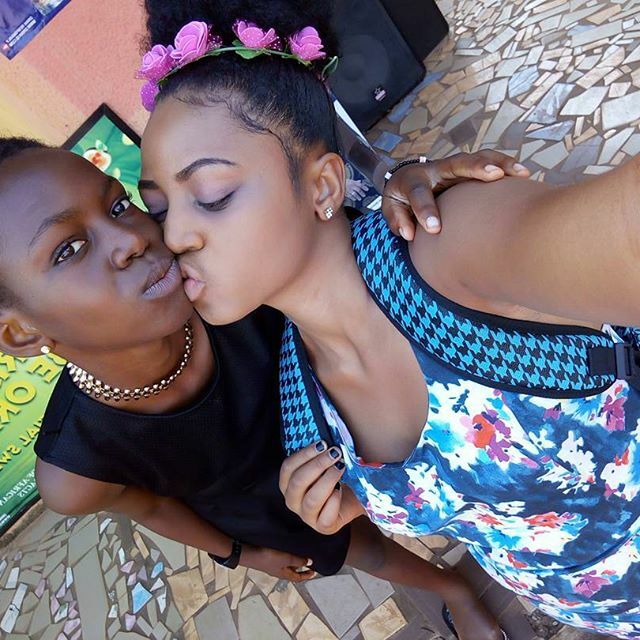 From all indications, the love between the sisters is open for everyone to see. 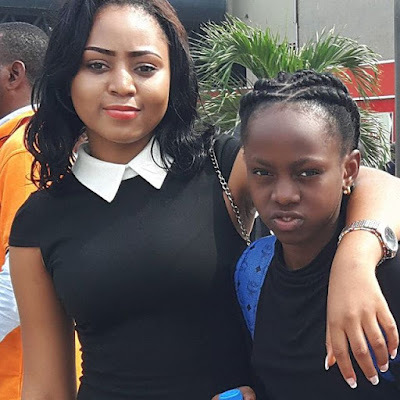 It should be no secret that Destiny will surely meet countless numbers of celebrities, thanks to her big sister. 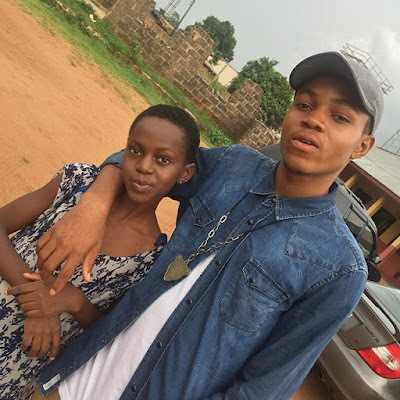 Destiny has met quite a lot of celebrities, including billionaires like E-money, etc.